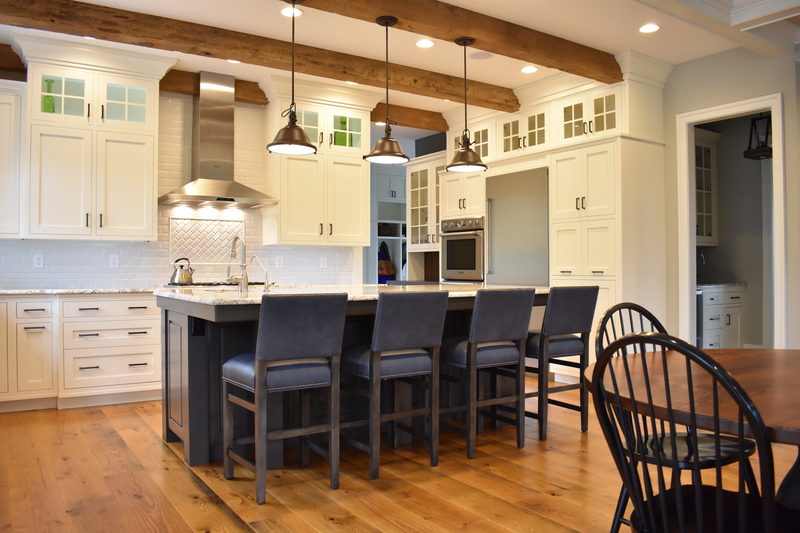 PHOTOS: Shaker Kitchen Remodel in Palmyra, PA | RM Kitchens Inc. This kitchen remodel is universal and practical for all kitchen needs. It’s simple shaker-style is a timeless design that looks great in almost all kitchens.